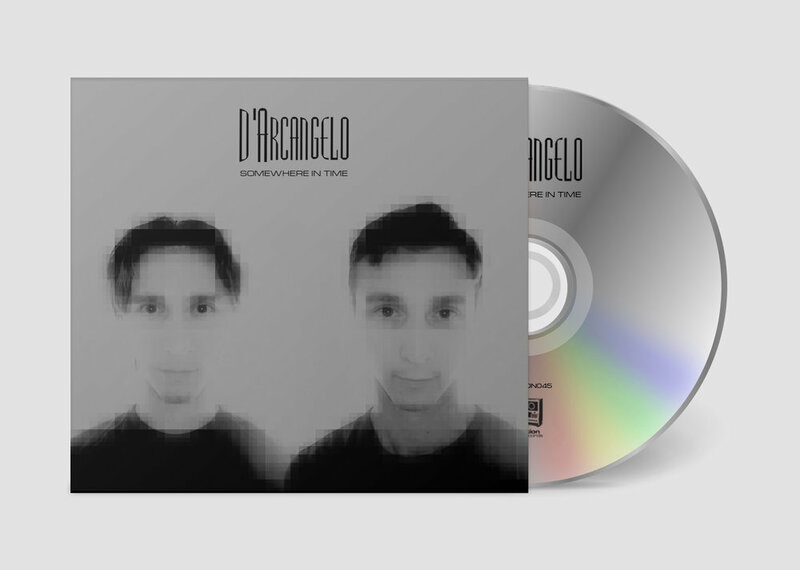 Full-length CD compiling D'Arcangelo's 1996 Rephlex debut EP, together with unreleased archival '90s tracks. An even division of harsh, industrial electronix tracks, and warm, melodic electro/synthpop tracks. Tracks 2-7 taken from “D’Arcangelo” EP (1996 Rephlex / 2017 Suction Records), Tracks 8-13 taken from “D’Arcangelo II” EP (our new “imaginary sequel” to the duo’s classic 1996 debut), 1+14 CD/digital exclusives, previously unreleased.